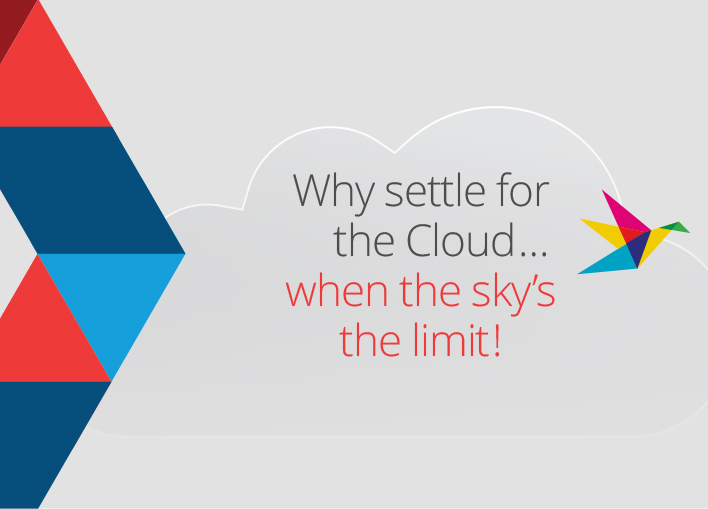 Why settle for the cloud, when the Sky’s the limit! Many software vendors are touting Cloud as being ‘the be all and end all’ for doing business. At HiRUM though we believe Cloud is set to be pushed aside, making way for the next generation in technology. As time goes on, and cloud has been experienced, the cracks are starting to appear. Too many property managers have found themselves subject to cyber security concerns, along with performance issues due to poor internet connectivity. Managers across the globe are now searching for a solution which offers greater security along with the freedom from poor internet connections. What they’ve discovered they actually need is not a pure cloud solution, but something that can be used from anywhere, anytime, without internet dependency. The team at HiRUM fully understand these concerns. Pre-empting the issues of pure cloud, we dedicated an entire team of software engineers over the last twelve months to develop the solution that property managers have been longing for. A solution that will arm managers with the right tools to effectively operate their business from anywhere at any time, without being reliant on the internet. Simultaneously solving those important security and internet concerns, whilst providing the opportunity to work flexibly. The future for property managers looks brighter than ever in 2017. Stay tuned for the release of this exciting new solution in the new year!